Turn it UP! 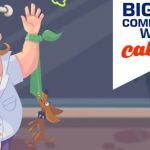 - Join the big win competition inside! Last week we started a big win promotion together with Huggehugg, Push Gaming and Nightrush Casino. 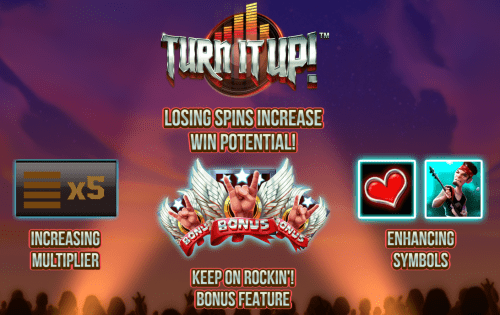 The promotion is still going strong, and we invite YOU to join in on the action to receive free spins and cash prizes! There are several things to get in this promotion. 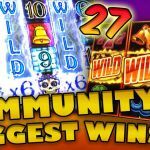 We want to see your big wins in this new video slot, and invite everyone to submit their big wins (based on bet multiplier)in the related forum thread. 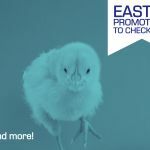 Here you will also find full promotion details as well. Find the forum thread here! - Only wins on LeoVegas and NightRush will be eligible for the competition. - Winners will be credited real money to their casino account. - Prizes will be credited within 1-7 days after competition ends. - No-deposit free spins at NightRush has a max 100 EUR withdrawal of winnings. This term applies only for players who haven't made a deposit (lifetime) at NightRush. - The competition is run by CasinoGrounds, questions should, therefore, be directed to us (via PM to Skylined87 or [email protected]), not the casinos.